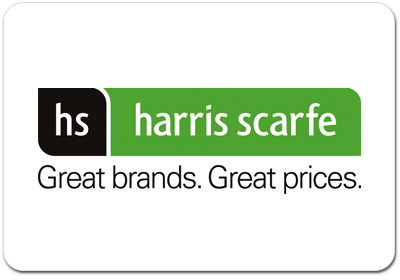 Harris Scarfe is one of Australia’s longest trading retailers, with over 160 years of experience. Quite simply, we are your one and only destination for buying great products for you, your family and your home. This eGift Card is only redeemable in-store and is not redeemable online. Gift Cards can be redeemed for merchandise from any Harris Scarfe store to the extent of the value of the card. Harris Scarfe will not accept any responsibility for any lost, stolen, destroyed or defaced cards. Change will not be given. The card is only valid for 36 months from the date of issue. Card may not be used as payment of an account or lay-by. The Card cannot be exchanged for cash, cheque or external credit. Gift card cannot be used for online or phone order purchases. Any unused balance will not be refunded or credited on expiry.